A Spokane, Washington high school was the scene of yet another instance of tragic school violence this week. While details of the shooting that left one student dead and several others injured are coming to light, it seems that a jammed weapon and the brave actions of one school employee may have prevented an even more tragic outcome. After every incident like this, it’s natural—and healthy—to question whether more security or better communication could have prevented the violence. The truth: Not every crisis is preventable. But there are steps school leaders can take to understand crises and reduce future risks. 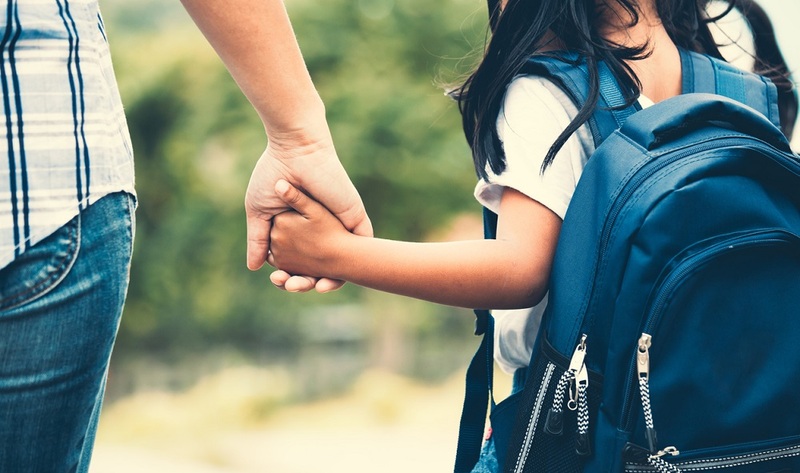 Last year, in the wake of a string of national and school-related tragedies, former school district superintendent Dr. Gerald Dawkins wrote about the importance of listening as a tool to prevent and respond to school crises. As details continue to emerge about the latest tragedy in Spokane, Dr. Dawkins’ words are worth revisiting here. The challenges of school district leadership are vast and varied, but nothing is more important than providing a safe environment for students to learn. Over the past several years we’ve seen way too many instances of school violence in our communities. For more on how to prevent violence in schools, read Is student communication the key to preventing school violence? As a former school district superintendent in Louisiana and Michigan, I’ve been in your shoes. As much as we try to plan for the unpredictable, it’s impossible to prevent every problem and, sadly, every tragedy. Regardless of the situation, as superintendents or school district leaders, your community looks to you for leadership. That leadership starts up front, not with action, but with your ability to listen. 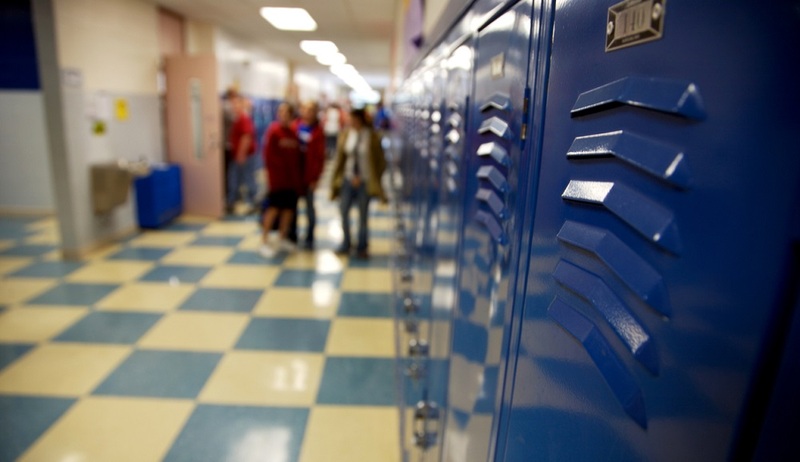 Want more on how to keep students safe in your schools? Sign up for the TrustED newsletter. 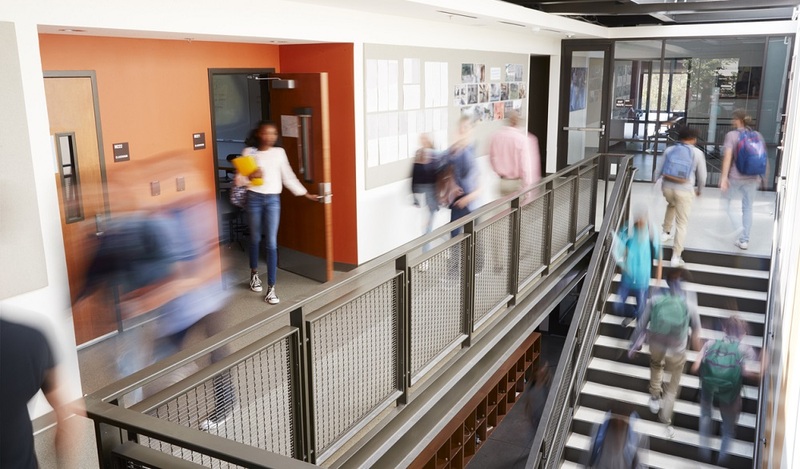 Here are three steps to help school leaders recognize and responsibly respond to school district crises with an ear toward listening first. Set up a listening station. Conversations about your schools happen everywhere, all the time. Make sure you have a way to easily monitor and respond to feedback and social chatter as it happens. Having your ear to the ground will give you a head start on a potential problem or crisis. Build a culture of trust. Parents, students, and staff often know and sense problems before you do. They need to know they can come to you when something’s not right. Create a safe place for these conversations and empower your community to speak up. Listen like you mean it. There’s passive listening. And there’s authentic listening. School districts are great at getting information out. Where they too often struggle is on the other side of the equation—at listening and responding to feedback. If you want to stay ahead of a crisis in your district, you have to listen with purpose. Make your community a partner from Day 1 and make listening and responding to the community your No. 1 priority. Listening to your community might sound like a no-brainer. Most school leaders have learned the hard way that it’s easier said than done. The solution lies in the ability to create an early-warning system, a feedback loop that gives you time to identify an issue and put your plan into motion before it spirals out of control. 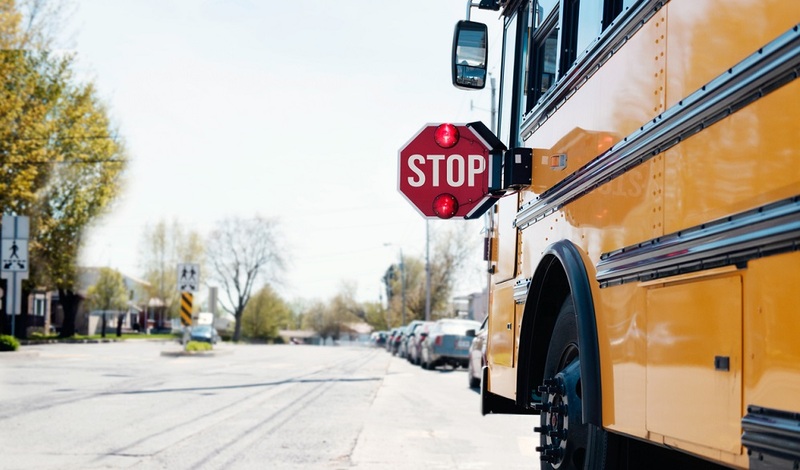 You may not be able to foresee every disaster, but by engaging your community and putting your ear to the ground, you’ll be in a better position to keep your students and your staff safe. What steps do you take to engage your community and stay ahead of potential threats in your district? Tell us in the comments.